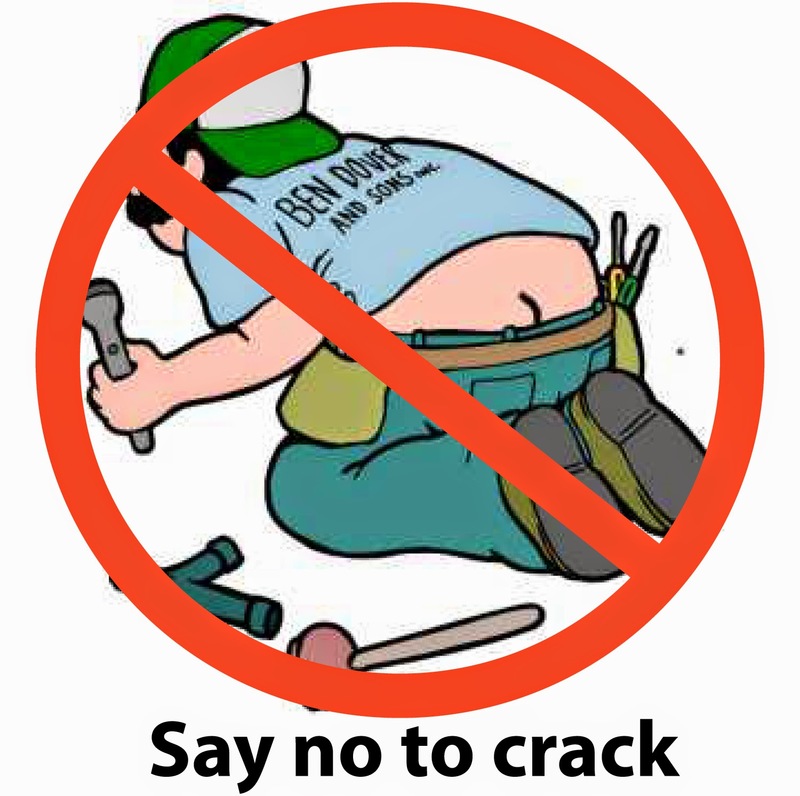 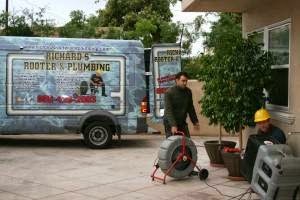 Plumbing Emergency Los Angeles California Since 1994. 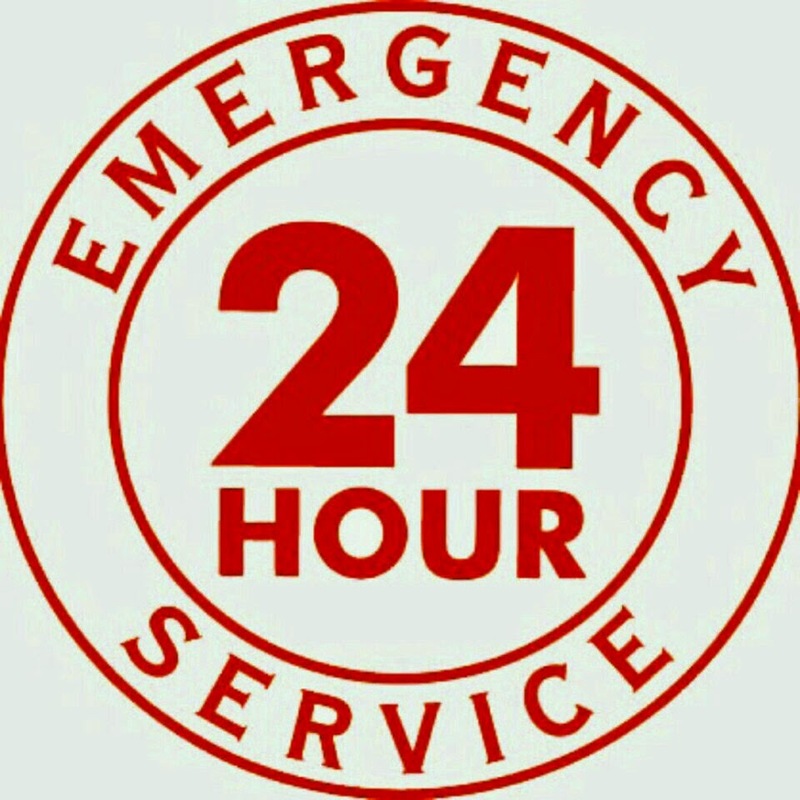 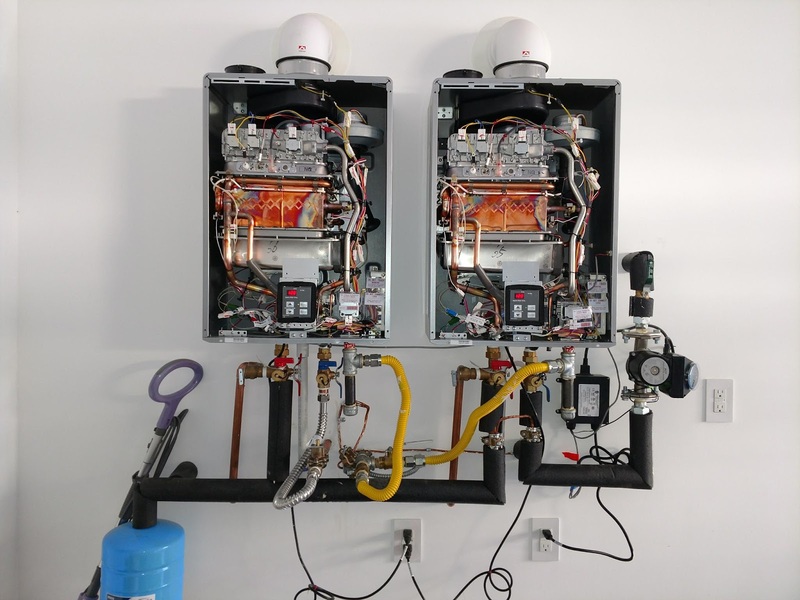 24 Hour Emergency Plumbing Services in West Hollywood California. 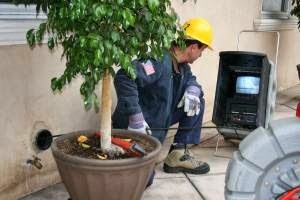 Gas Leak Detection and Repair available 24 Hours a day. 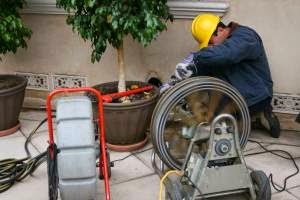 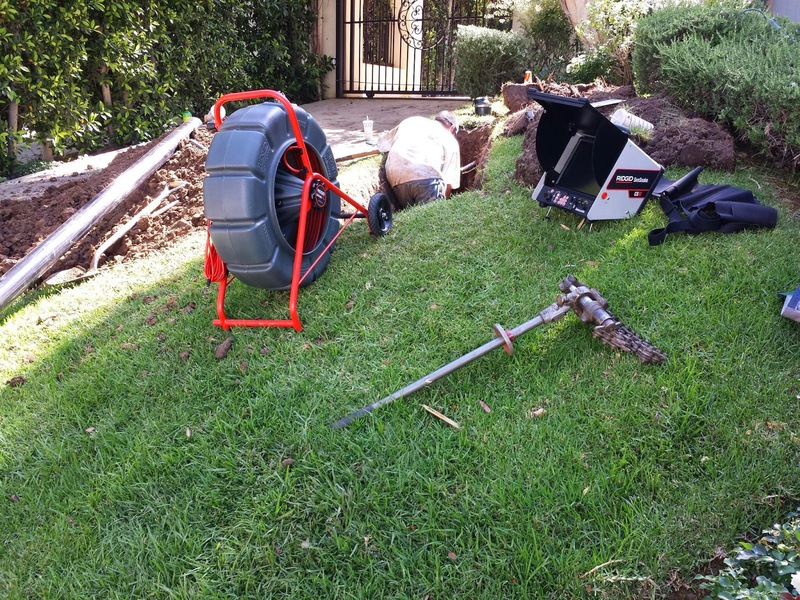 Richards Rooter and Plumbing provides 24 Hour Gas Leak Detection in Los Angeles CA.